The most recent mix available from this months Turbulence headliner - ED RUSH. Yes, we know they're not appearing this month, but I couldn't let this track pass you by! As always, the Digital Soundboy camp release a quality dubby roller on this collaboration between the mighty Shy FX, and the very lovely B.Traits. Liam Bailey's sublime vocals finish the track off perfectly (He's the vocalist from Chase and Status' "Blind Faith" if you didn't know). A great summer tune, and definately will be on rotation heavily throughout the next few months!!! We suggest you check out Liam Bailey's debut album below. The debut single taken from his debut album 'Out of the Shadows' out May 2011. Picking up where he left off on PLAYAZ011 'Busta Move' / 'Death March', DJ Hazard continues to bring the freshest sounding drum & bass around. 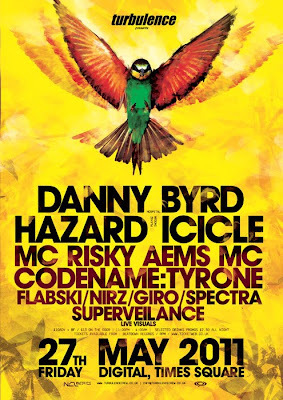 Having locked himself away and developed a whole new dimension to his sound, Hazard brings influences from the D&B sound of the late '90s with up-to-date production and rhythmic patterns. Icicle recently did a masterclass for Computer Music Magazine. We found the masterclass on Youtube and have compiled the videos into one easy-to-watch playlist! 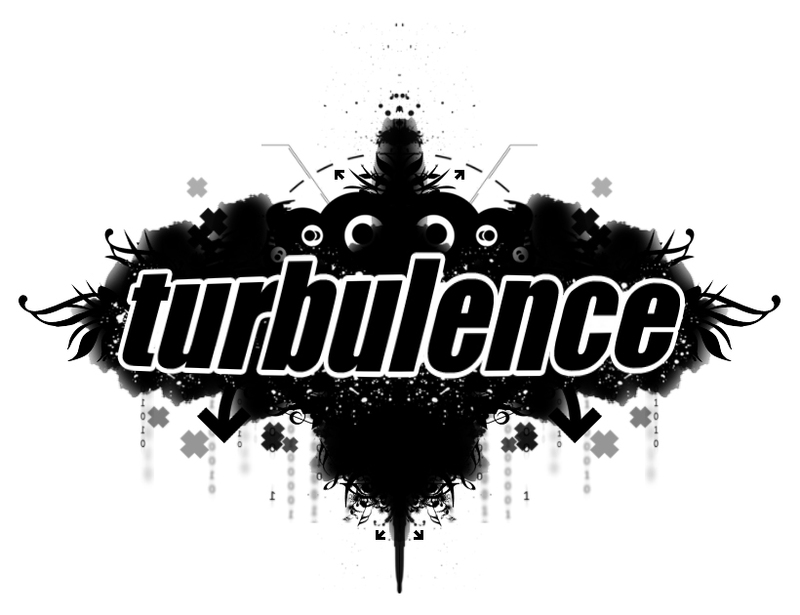 If you're a fan of drum n bass and the deep dark sounds in particular you'll Love Icicle's set at this month's Turbulence! Available to buy 20 February 2011. Taken from her debut album 'Light After Dark' released 28 February 2011.